TriBeCa (named for the Triangle Below Canal Street) is a trendy, mostly residential neighborhood featuring classic and iconic New York City architecture. From the Hudson River to Broadway, Chambers Street to Canal Street, is the classic New York City neighborhood of TriBeCa. 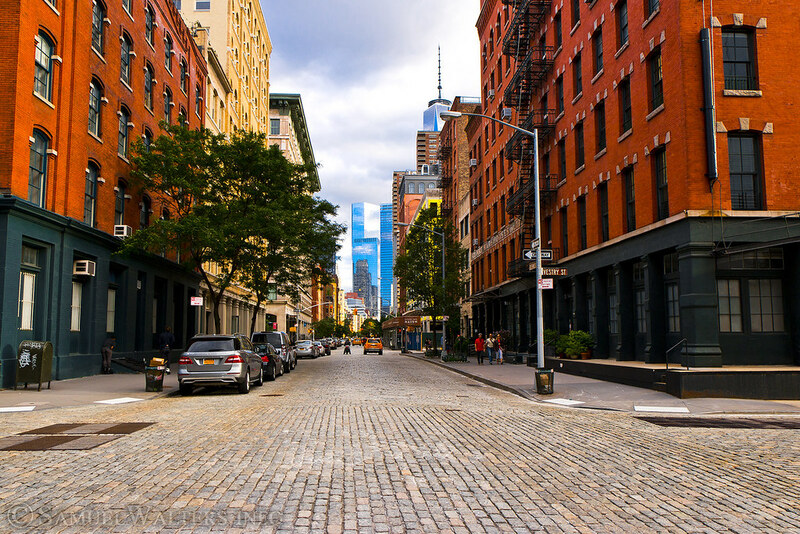 Home to converted warehouses and factories, trendy shopping and dining, and the Tribeca Film Festival, this neighborhood is a must-see place to visit in Manhattan.